Provide recommendations for addressing the gaps. The JCIDS analysis process leads to an approved Initial Capabilities Document (ICD) which is built upon the CBA. 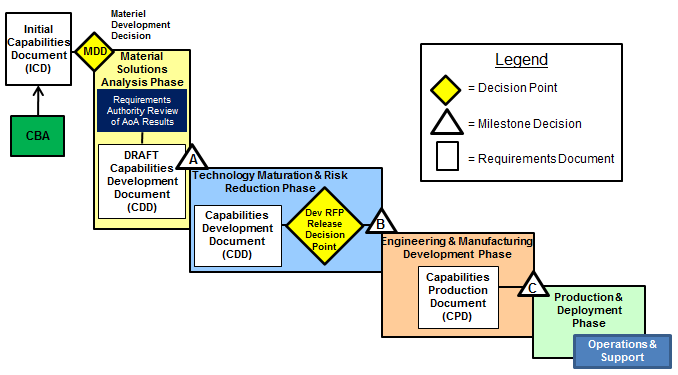 The CBA does not provide specific recommendations as to a particular materiel solution, but rather provides a more general recommendation as to the type of materiel solution (such as Information Technology system, incremental improvement to an existing capability, or an entirely new “breakout” or other transformational capability). In this way, the ICD can be used to establish boundary conditions for the scope of alternatives to be considered in the subsequent Analysis of Alternatives (AoA). 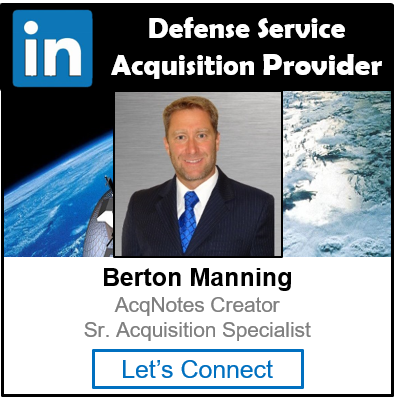 The CBA should define the operational framework and the Combatant Commander’s priorities sufficiently to guide development of alternative materiel and sustainment solutions. It should also provide affordability advice to the Planning, Programing, Budget and Execution (PPBE) Process.